Looking to improve energy efficiency? You’ve come to the right place! Using heat recovery ventilation reduce your home or business’s heating and cooling demands. 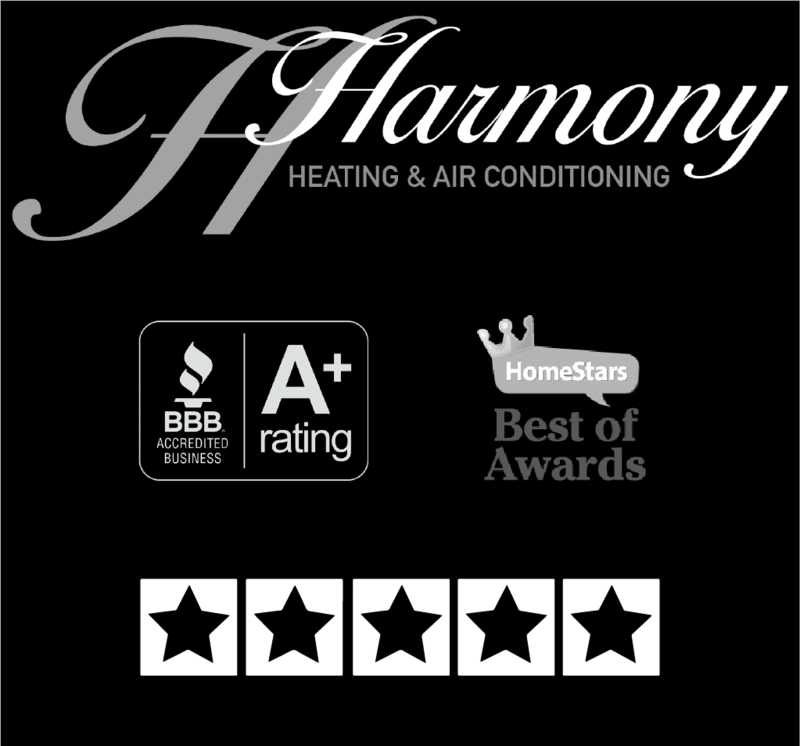 Harmony’s heat recovery ventilation systems can recover up to 90% of exhaust air to improve energy efficiency in any building.